If you have been facing issues with Google Play Music for Android lately then here is some good news. Google has finally rolled out a fix for it. Yesterday, many users reported about the constant crash of the app whenever trying to open it. Users reported about the instant crashing of the app with the message,“Google Play Music has stopped”. While the issue was a wide scale one, it did not affect all devices. To fix the issue, Google has started rolling out version 7.9.4921 for Google Play Store. The issue was surfacing when the device was connected to a Bluetooth device after opening the app. The update mentions the fix as “bug fixes”. Sadly, Google has not been as quick at fixing issues on Android Wear 2.0. Going back to where it all started, Google Play Music version 7.9.4920 was rolled out to users recently. It brought Android O’s notification channels and a revamped search history view to the music player. The update brought cool new features but along with it came the Bluetooth bug that resulted in a constant app crash. The issue affected most Android devices, and the only viable workaround was to disable Bluetooth on the device. It seemed that Bluetooth was the most obvious reason behind the crash as the app was only shutting down when the device was connected to a Bluetooth device. If your device has not received the update yet, then you can still use the player by turning off Bluetooth. Thankfully, Google acted quickly in this case and fixed the issue before it affected all devices. 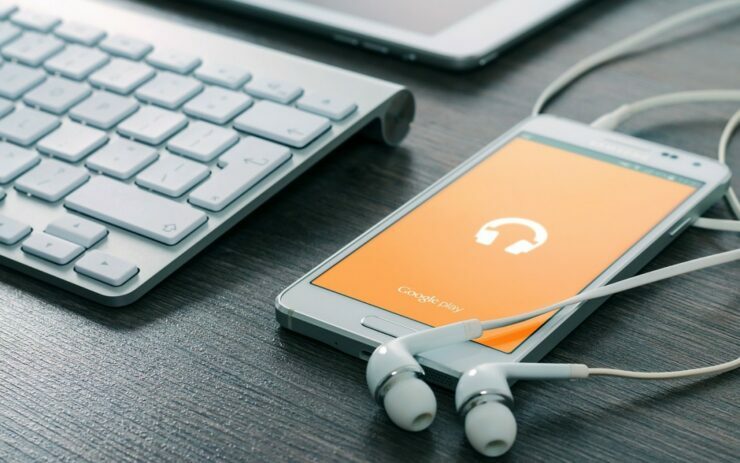 Also, Bluetooth connectivity is important for Google Play Music as most of the users listen to music on Bluetooth devices such as speakers and earphones. Last month, Google Play Music launched a four-month free subscription for new subscribers. It allowednew users to scan thousands of songs from the music library. Earlier, the new users were only able to enjoy browsing for just three months. If you were facing the app crashing issue on Google Play Music then the latest update will fix it right away.